James Moore: Office 2007: Now what? 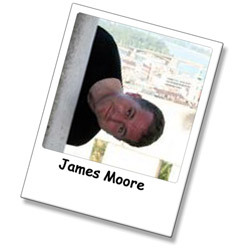 You are here: DePaul University > James Moore > Blog > Office 2007: Now what? ITD is provides staff/faculty training sessions. You can sign up for a class here. Comments on "Office 2007: Now what?"